STV Defenders Cat & Dog Repellent Crystal Gel combines effective natural ingredients which help to prevent dogs and cats from fouling, digging and scratching. Treats up to 40 square metres of patio and garden area. Treatment should be repeated every 48 hours. 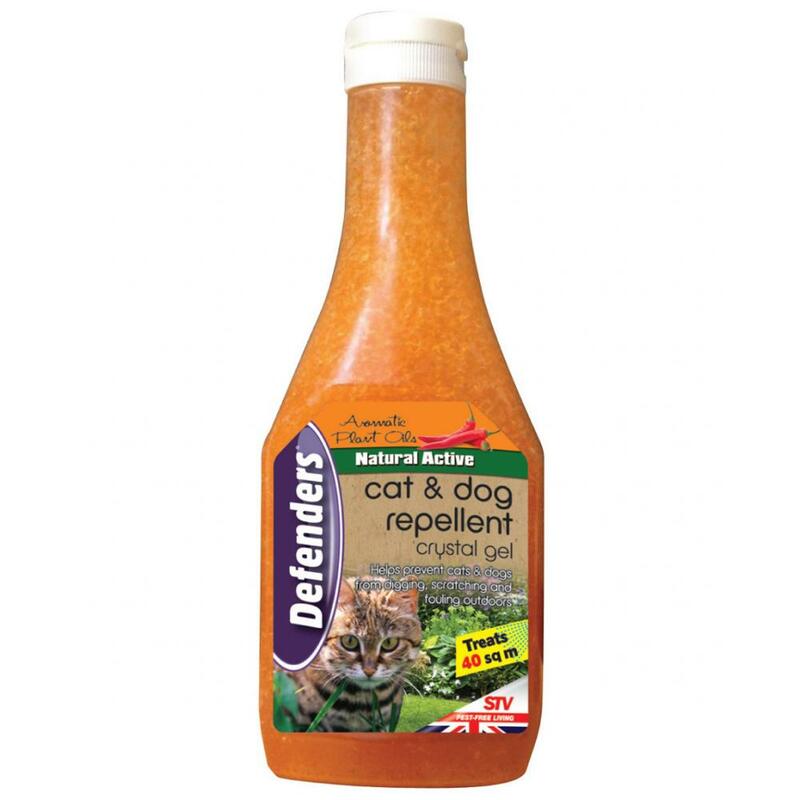 There are currently no questions for Defenders Cat & Dog Repellent Crystal Gel - be the first to ask one!